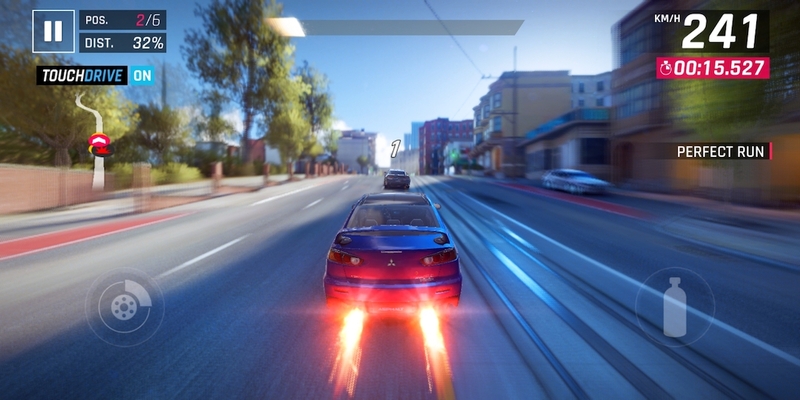 Asphalt by Gameloft is undoubtedly one of the best racing games for the mobile platform. The fact that the highly popular gaming title is available as a free download for iOS and Android makes it users first choice. We personally love playing Asphalt since it made its way to Android and it also comes handy to gauge the graphics performance of a smartphone. 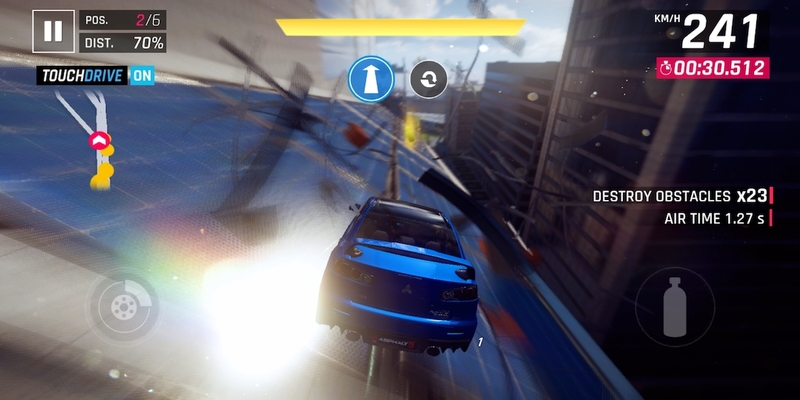 If you’re a fan of Asphalt, then you must be aware of Asphalt 8: Airborne which is currently the latest edition of the game. 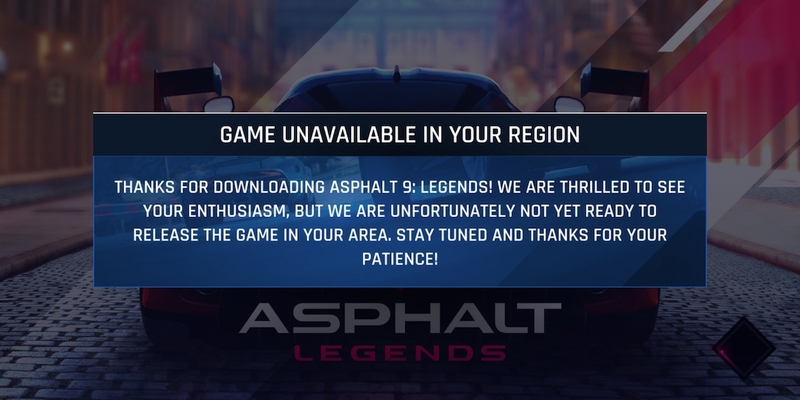 Now you might be surprised and glad to hear that Gameloft has introduced the next edition of its sensational game, known as Asphalt 9: Legends. The game, however, hasn’t been released officially yet and is made available to a small audience, to begin with. 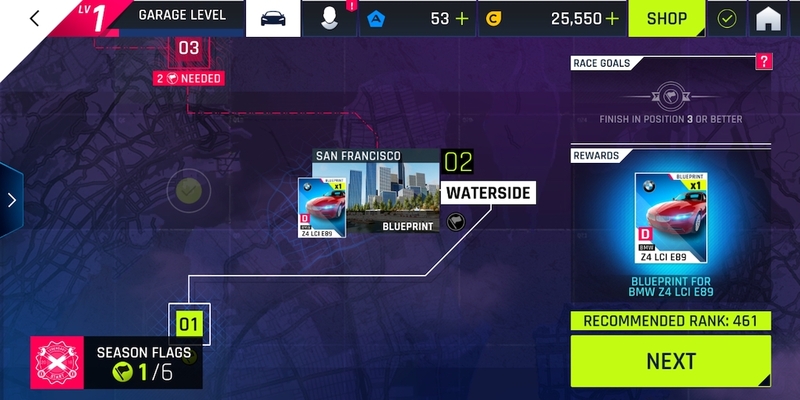 Hence, Gameloft has started a soft launch of Asphalt 9 for Android in the Philippines and for iOS in Australia. That said, access to rest of the countries will come soon but there is no confirmation on that yet. Perhaps, if you can’t hold yourself from trying out the latest iteration of Asphalt then we have got you covered. 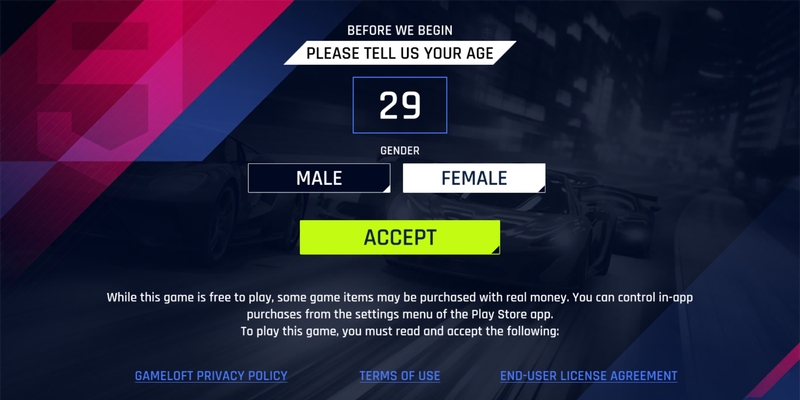 In this easy tutorial, we will cover the steps to manually install Asphalt 9: Legends on your Android device. The game supports a lot of Android devices and only runs on Android 5.0 or above. Before proceeding, note that you’re required to manually install the APK and transfer the data files to the relevant directory. 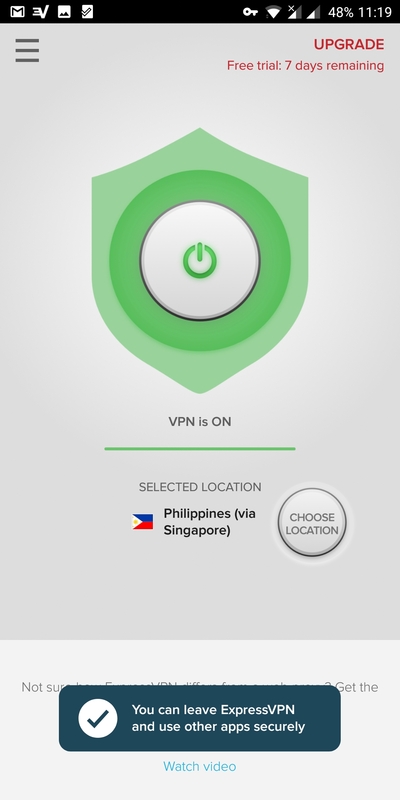 Users also need to use a VPN to fake their geographic location as the Philippines to get it working. Let’s continue with the steps. Head over to this site and click on Download Now. Then download the APK file (patched one) and the data file. 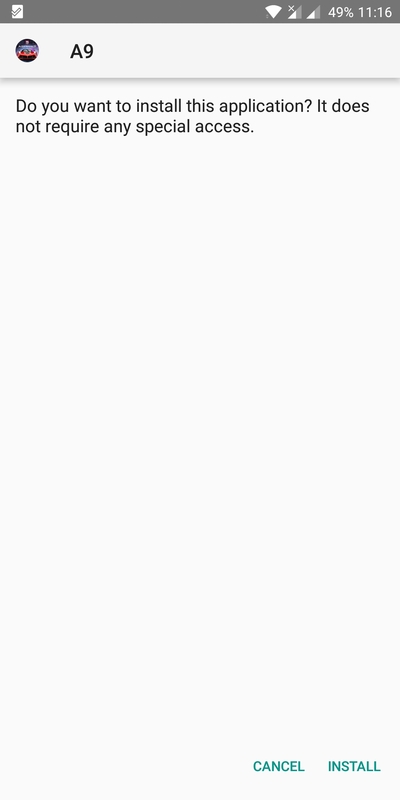 It’s recommended to download the file on a computer using a download manager such as IDM as the entire data is around 1.20 GB. Extract the downloaded .zip file on your computer. 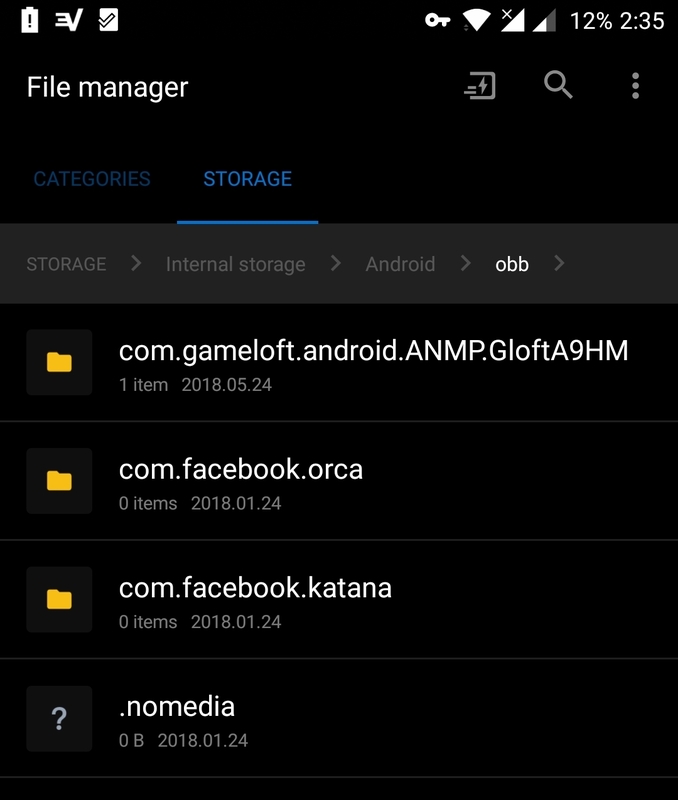 Transfer the APK file as well and install it. Do not run the game yet as it won’t work and will show the below message. 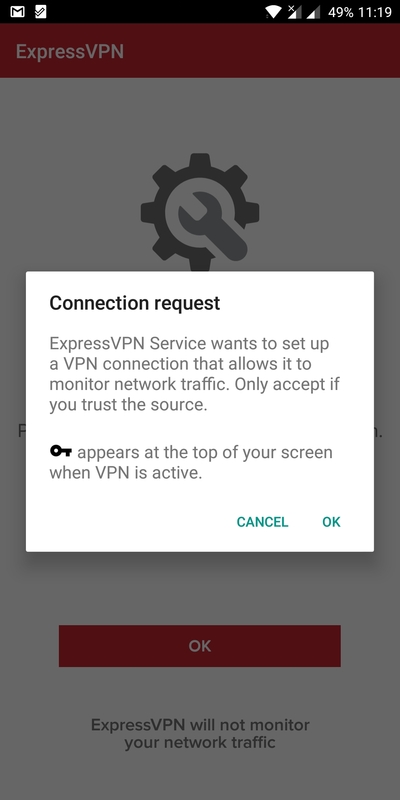 After installing the VPN app, allow it to monitor the traffic by tapping Ok. Then tap the “ALL” tab, Asia Pacific and select “Philippines (via Singapore)” as the location. Now turn on the VPN. That’s it! Now launch the game from app drawer and it should run smoothly without any errors. We don’t want to kill the excitement by revealing the major new features and controls, however, below are few screenshots of the gameplay in action. 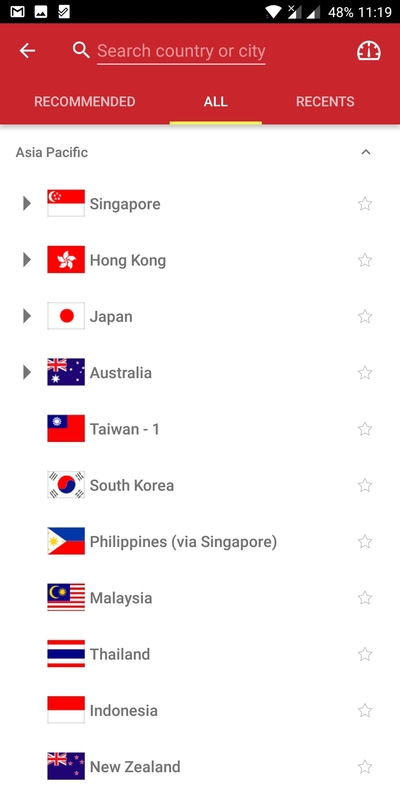 Do note that you need to have VPN enabled with Philippines location to play the game on Android. And in case you’re wondering, it won’t work without Internet connectivity either. What am i suppose to do now?? i cannot download the game from google play store. it says not compitable with the device.